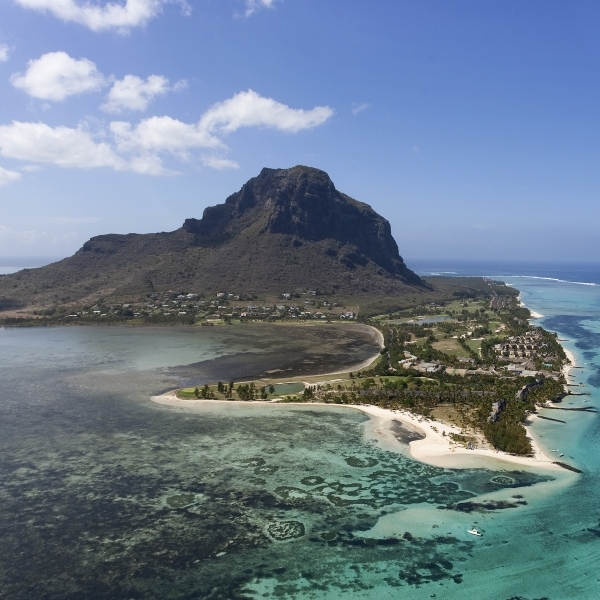 It took place in Como the first “Mauritius happy hour”, the itinerant event which takes Mauritius in the best Italian travel agencies, organized by MTPA in collaboration with tour operators programming the destination. On February 19th, together with Il Diamante, the tourism board met the clients of the agency I Viaggi di Anna in Como, for a night dedicate to Mauritius, during which the guests discovered the best of the island, from beaches to nature to the best resorts and activities, and tasted the delicacies of Mauritian culinary tradition. The next events are planned in Parma and Maranello in April in collaboration with Hotelplan.